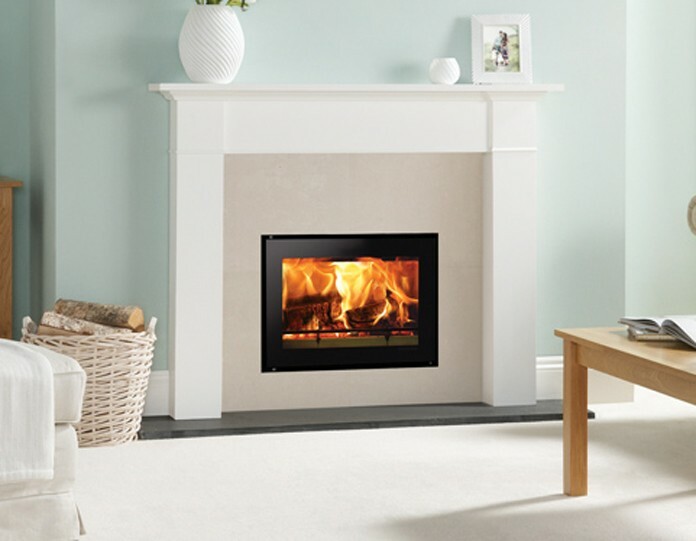 The Stovax Riva Studio 500 is designed to fit into a standard 22" fireplace so no additional building work will need to be done. You can add the extra oomph to your stove and room by purchasing one of the fabulous frames. It will enhance the already excellent stove. 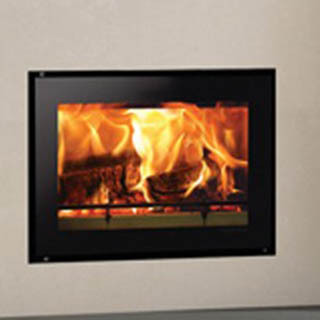 The Riva Studio 500 will catch the eye of everyone even when it isn't burning! Flue Dia. 153mm / 6"